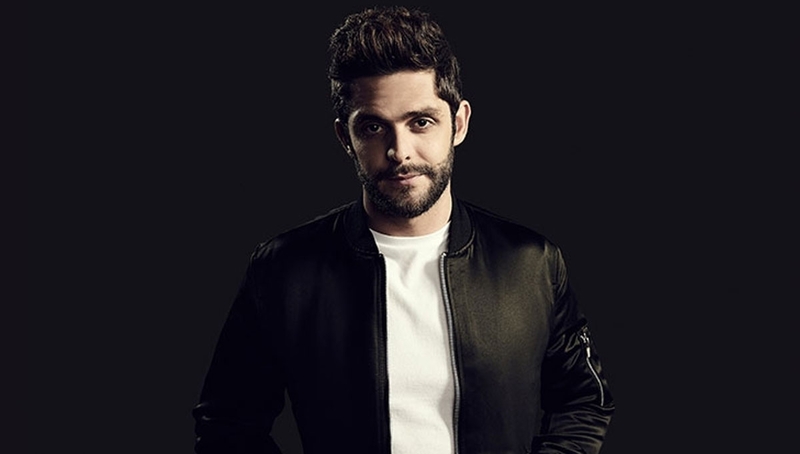 Grammy nominated singer-songwriter Thomas Rhett marks his debut on the Roundhouse stage. 2016 was a huge year for the country music star who won ‘Top Country Song’ for ‘Die A Happy Man’ at the Billboard Music Awards, performed with Nick Jonas and Zara Larsson and played London’s O2 Arena for the Country 2 Country festival. For the Home Team Tour Rhett will be joined by special guest Old Dominion. Stage times approximate and subject to change.